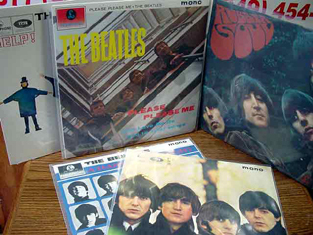 In this MYMUSICFIX NEWSLETTER, various Package Deals will be offered on Audiophile Vinyl. When you see the various collections MYMUSICFIX is offering via this Newsletter, you will immediately see the tremendous value associated with these value. Of course, we are limited - once these are gone, they are gone forever. The MYMUSICFIX PACKAGE DEAL PROGRAM is the best value within the Industry. If you've done your homework, you will immediately understand the value of each collection offered. THE DOORS/Strange Days and Waiting For The Sun - JETHRO TULL/Original Masters - Creedence Clearwater Revival/Willie & The Poor Boys. The Doors - Strange Days DCC Sealed 180 Gram+ Analog LP Long Out of Print . All have Limited Edition numbers -- only 5,000 were pressed of this collector's item. These DCCs LPs are becoming so Rare some are selling for $150 or more at the few Audiophile Retailers that still have any inventory left. Do your homework. 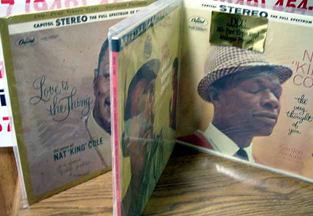 INCLUDING BING CROSBY SINGS WHILST BREGMAN SWINGS - NAT "KING" COLE/LOVE IS THE THING and THE VERY THOUGHT OF YOU. BING CROSBY - BING SINGS WHILST BREGMAN SWINGS. This MFSL Anadisq 200 heavy vinyl re-issue is a piece of musical history and is the only audiophile pressing of this classic recording. You will be one of the last to own this MFSL 7,500 Pressing Limited Edition Long Out of Print Numbered Masterpiece. This Combo of the MFSL Anadisq Gain System LP and the MFSL 24-Karat Gold CD gives the collector the choice of one to play and one as a collectible. You will be one of the last to upgrade your music collection with these MFSL Limited Edition masterpieces in both Vinyl and Gold. SONNY TERRY & BROWNIE MC GHEE/Sonny & Brownie- ALBERT COLLINS/Cold Snap - LIGHTNIN' HOPKINS/Blues Hoot- JOHN MAYALL/Blues Alone and ALEXIS KORNER/R&B at the Marquee. SONNY & BROWNIE - Anadisq 200. This MFSL Anadisq 200 heavy vinyl re-issue is a piece of musical history and is the only audiophile pressing of this classic Out of Print recording. You will be one of the last to upgrade your music collection with this MFSL Limited Edition masterpiece. 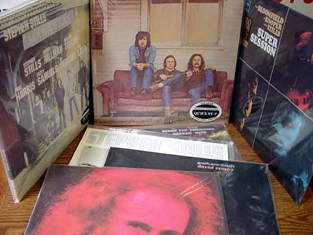 THE CROSBY STILLS & NASH Debut Album - STEPHEN STILLS Debut Solo Album - GRAHAM NASH & DAVID CROSBY S/T - David Crosby IF ONLY I COULD REMEMBER MY NAME - Steven Stills MANASSAS (double LP) - Steven Stills - SUPERSESSION and Graham Nash FOR BEGINNERS - These 8 Crosby, Stills & Nash LPs were mastered from the Original Session Tapes to 180 Gram Heavy Virgin Vinyl..>>>>> These CROSBY, STILLS & NASH Pressings have been critically acclaimed as the quietest and finest ever produced of these recordings. It is a new listening experience that will virtually feel as if you were in the studio with them. These 8 LPs still had Pristine Studio Mastered Tapes left in the Vaults to produce these Audiophile Masterpieces. 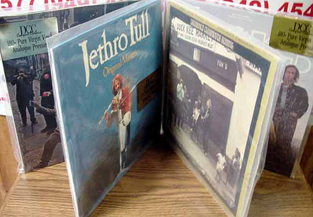 Call or email for OrderingOnly three of these auctions will ever be available from Mymusicfix. 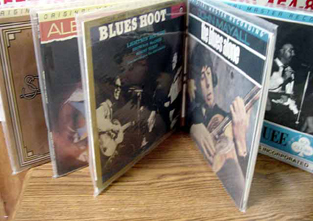 Most titles are in their last pressings or Out of Print forever. Don't miss out on being one of the last people in the world to upgrade your collection with these masterpieces of vinyl.